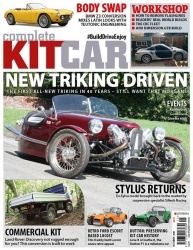 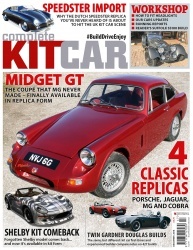 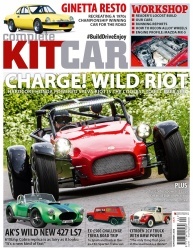 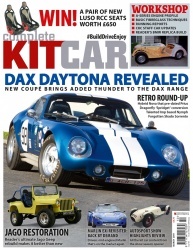 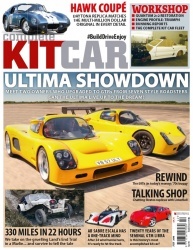 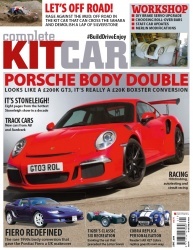 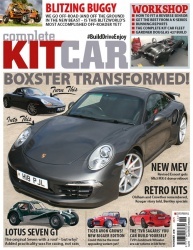 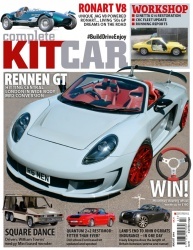 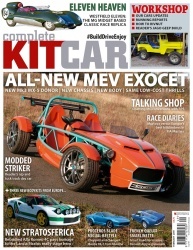 With the biggest range of kit car magazine back issues, the Complete Kit Car back catalogue should provide anything you're looking for when it comes to kit car content! 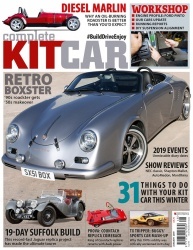 January 2019 - Issue 148. 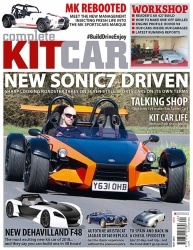 November 2018 - Issue 146. 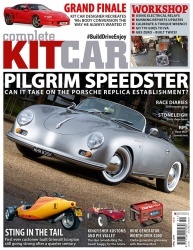 September 2018 - Issue 144.